HURRY HURRY SUMMERS ENTRY DISCOUNT ENDS TONIGHT! 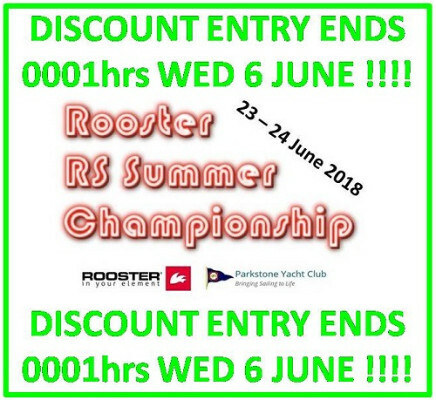 Grab your discounted entry by 0001hrs Wed 6 June! Book your evening meal for Saturday night too!